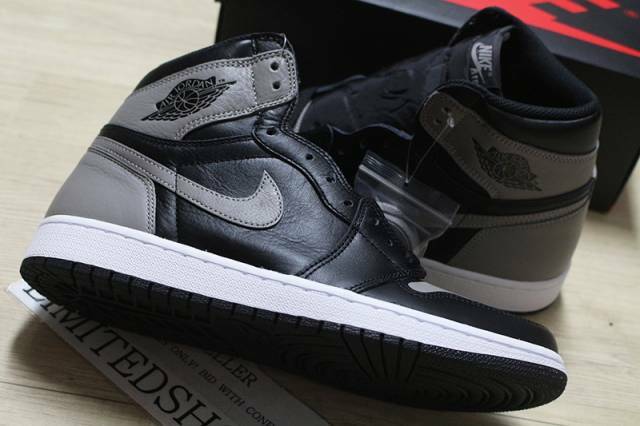 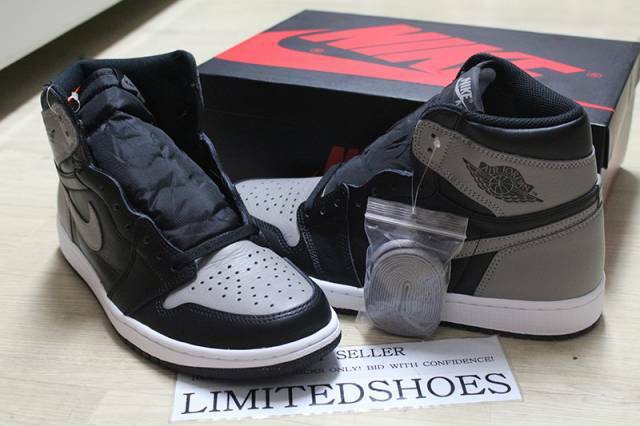 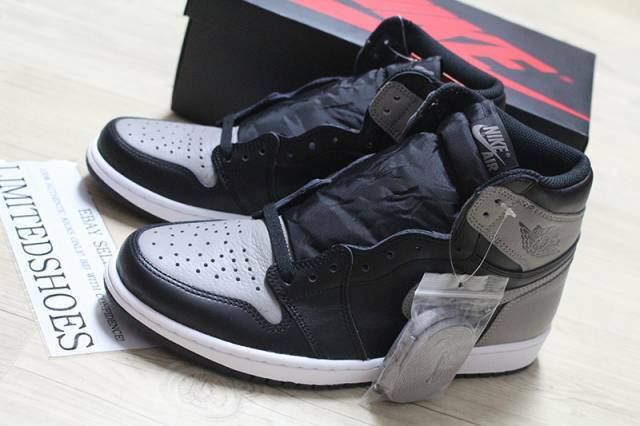 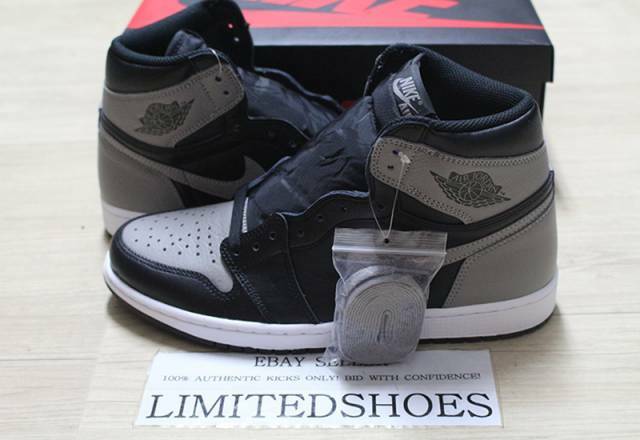 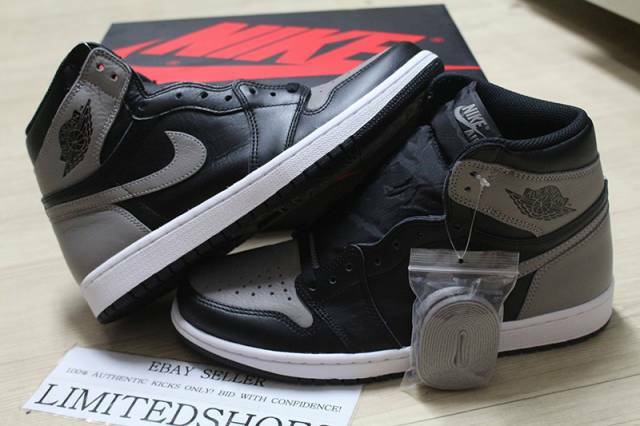 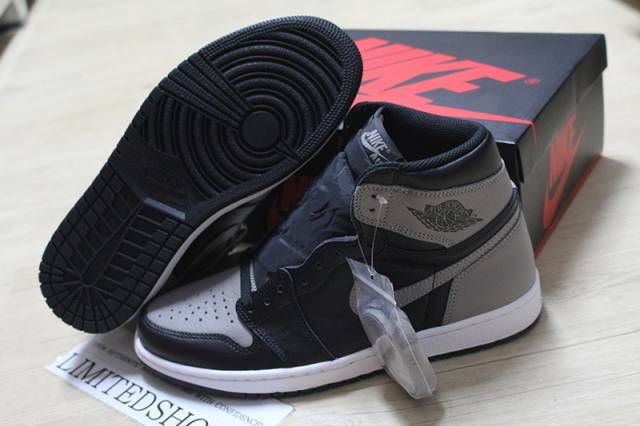 ITEM: NIKE AIR JORDAN 1 RETRO HIGH OG - "Shadow"
We do not accept returns. 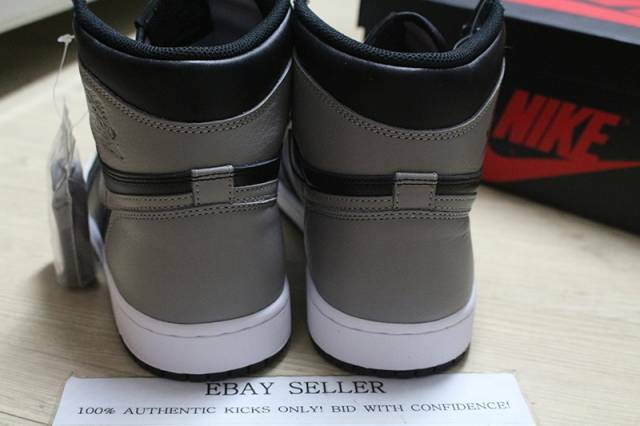 Please make sure that you purchase the correct size and product. 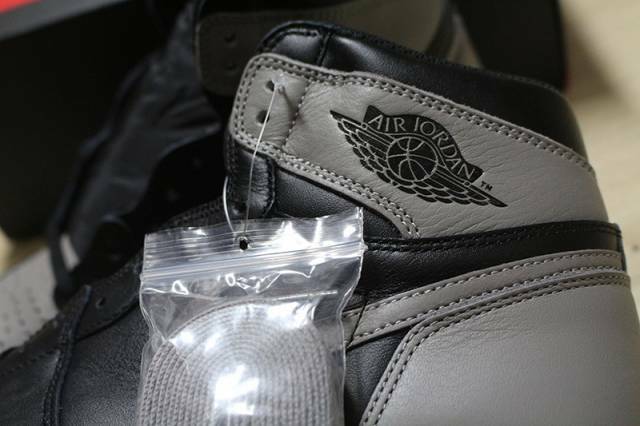 If you have any questions, feel free to send us a message and we will do our best to help.